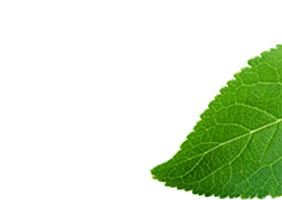 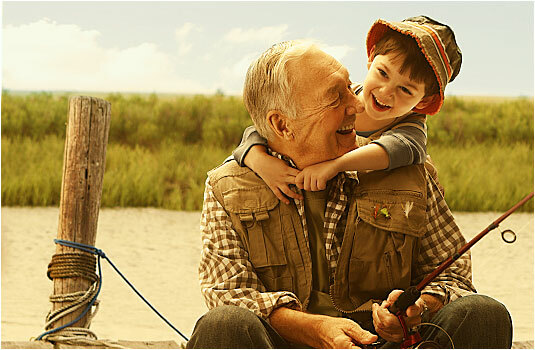 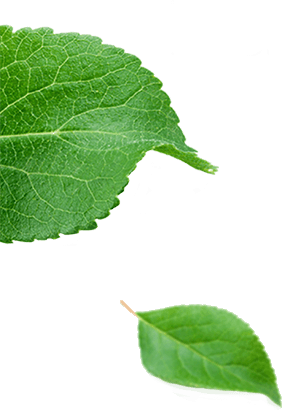 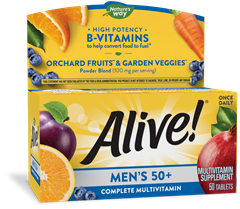 As your body ages, your nutritional needs change. That’s why we have a wide range of formulas to support every stage of your life. 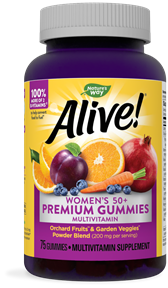 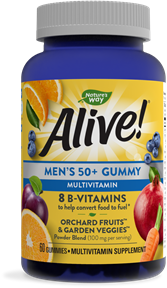 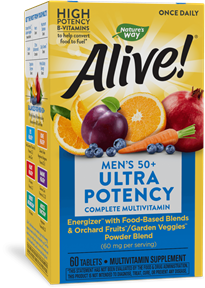 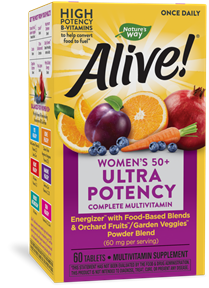 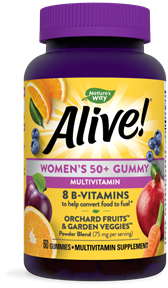 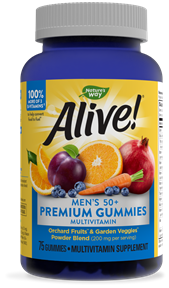 Whether you prefer a once-daily tablet or a fun and delicious gummy, we have an Alive!® Multi-Vitamin perfectly balanced for you.